In this audio, Rinpoche explains the Sanskrit term Mahāmudrā (literally “Great Seal”) in a unique way. Mahā (Great) can mean “all”. And we can understand mudrā to mean “seeing the truth”. We need to see and to understand correctly. When we start off on a journey, we need to see the road. Likewise, when we learn meditation we should develop right understanding. A traveler not only needs to see the road but should have a sense of the destination or goal. If we meditate without proper understanding, that is not correct. But on the other hand, if we learn and study a lot, but don’t actually practice meditation, then that is also wrong. So we should aim for a balance of knowledge and practice to get results. As meditators, we face a funny challenge. We need to want to get fast results from our practice. But, crucially, we should not hope or attach too much to those results. That may sound strange, but as we accustom ourselves to practice this seeming contradiction will make sense. Rinpoche explains that if we take the time to prepare correctly before we meditate, our progress will be steady and swift. He divides these into three key points. We’ll list these first and then review each one. We can understand this as the ground. Although this is true, we may lack confidence in this reality. But, we can come to recognize and have deep faith in this ultimate truth. How do we build that confidence? Through habit. We repeat that phrase again and again until we gain confidence and faith that is true. Before we sit to meditate, we say: “The nature of mind of all sentient beings is Buddha nature”. The Buddha, in the Mahāyāna Samādhirāja Sūtra (also known as the Candrapradīpa Sūtra) teaches these three steps that a meditator can employ to gain meditative concentration or samādhi. 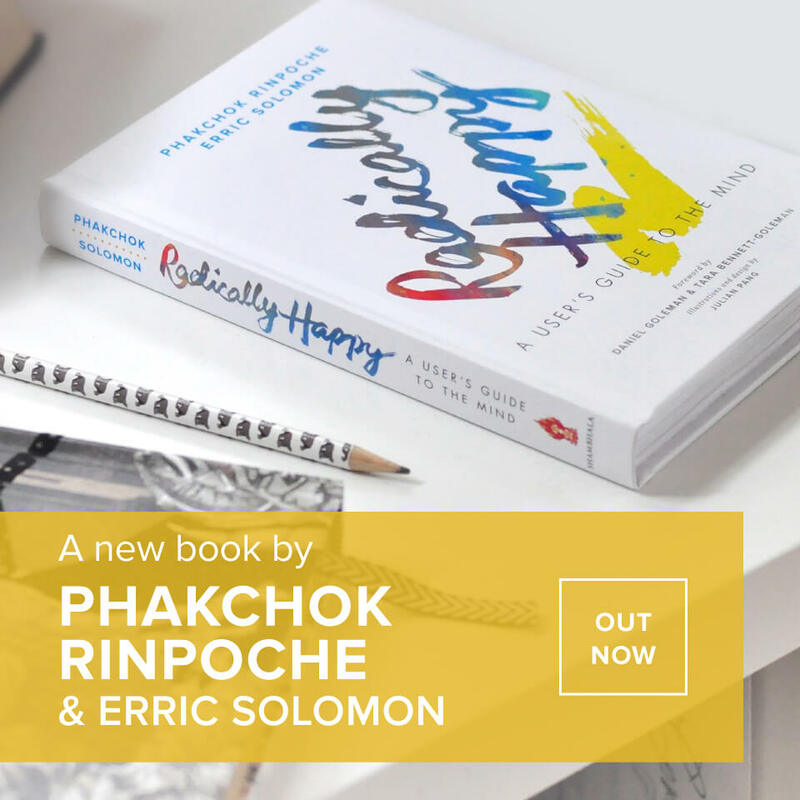 Here Rinpoche expands on the explanation and gives practical tips for how to approach these key steps. Supplicate all the buddhas and ask for their blessings. The Buddha himself explained that he did this in his many past lives by making countless offerings to all the buddhas. 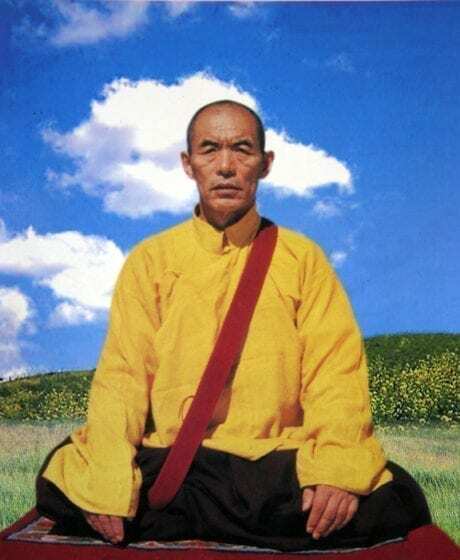 Rinpoche advises us that we should make physical offerings such as lamps or flowers before we practice-but if we cannot, then at least we should take the time to make mental offerings. And imagine that all this happens instantaneously — feel a great conviction that you make the offering, the buddhas receive it, and they send forth blessings for your meditation. Be decisive that this occurs! Give rise to Bodhicitta. 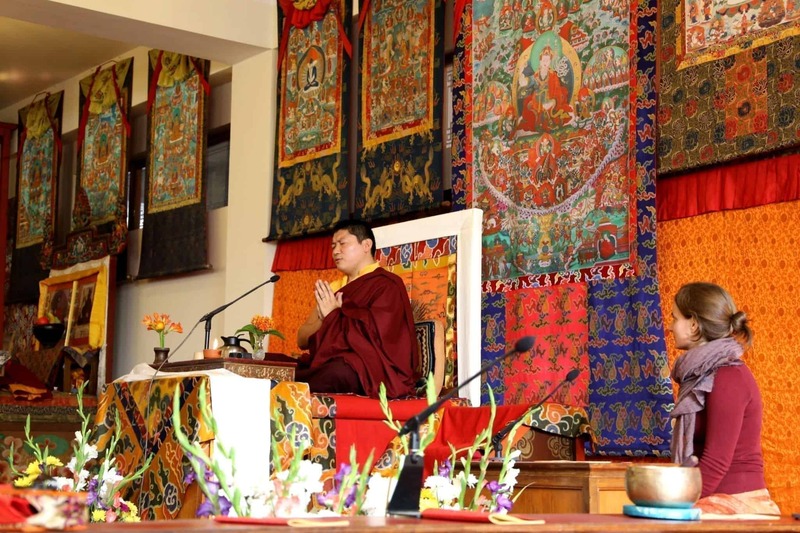 Rinpoche describes the method. Direct your eyes — the gaze — into empty space. Merge your mind with that vastness, feeling inseparable from space. Then think that wherever space reaches, my compassion reaches. Think that your compassion reaches all sentient beings who suffer from confusion. They suffer because they do not see the truth. Give rise to the wish to free them all from this suffering — that all their obstacles are removed and that they come to see just as all the buddhas see. Recall impermanence. Remember that all beings are subject to death. We never know how long we have. Reflect that now you have the great opportunity to practice Dharma. And resolve to do this now with 110% of your effort. We have a choice of three gaze positions. Your gaze can be gently down toward a space in front of you (this is usually suggested when we begin to practice meditation). Alternatively, we can gaze straight ahead or slightly raise our eyes. We should not move the head, but only adjust the eyes themselves. 0 responses on "Meditation: Three Steps of Correct Preparation"